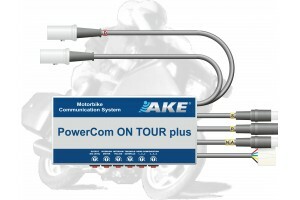 The versatile motorbike communication system for large routes! 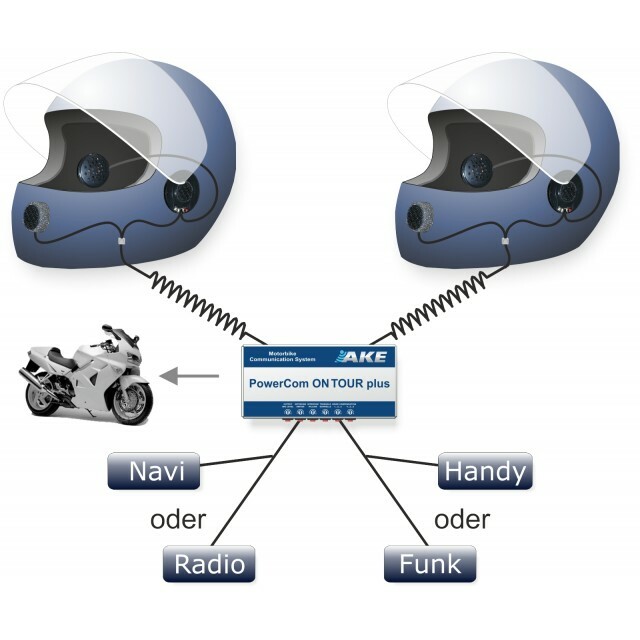 Much more than just a helmet intercom - Intelligent reduction of the driving noise, intercom activation on request, integrated hands-free equipment for transmission via two-way radio and mobile phone, high end stereo audio input for radio and navigation system, integrated Bluetooth Gateway for the driver and much more, mounted space saving in a case of aluminium. 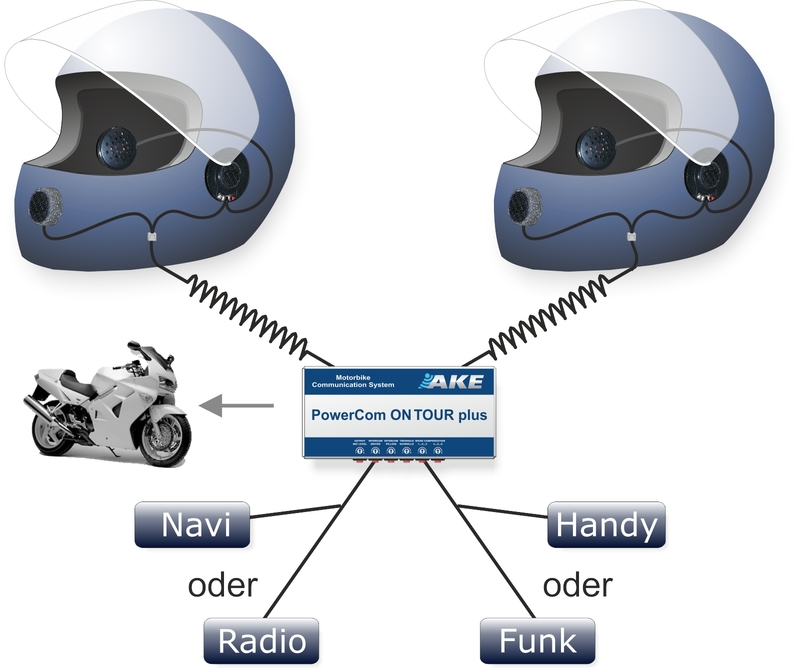 The ON TOUR allows an hands-free communication between driver and pillion rider (via intercom), from motorbike to motorbike (via two-way radio vs. walkie-talkie) or to others via mobile phone. 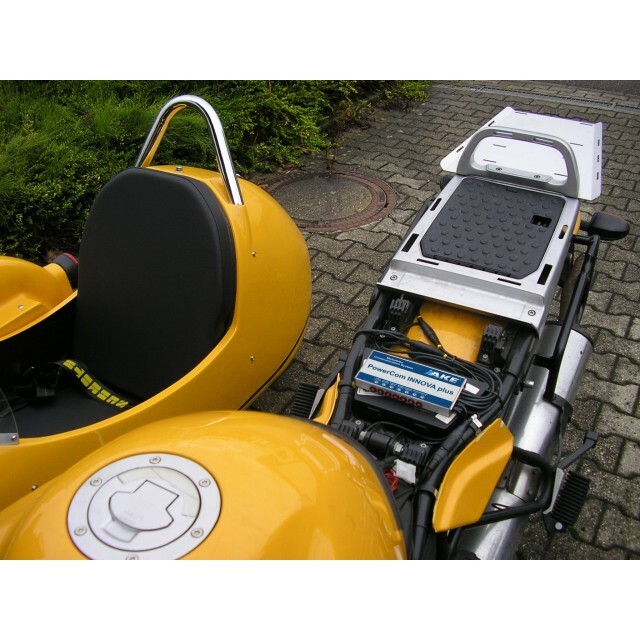 ON TOUR is suitable for high speed driving with the appropriate helmet sets. 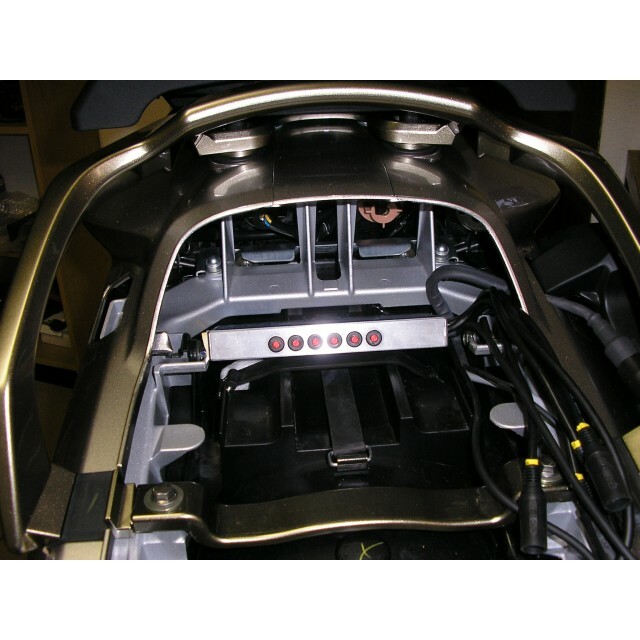 An Audio input with self adjusting signal modulation and an automatic intercom lock when driving solo allows a musical audio pleasure in stereo or alternatively bringing in the voice messages of the GPS-navigation system. 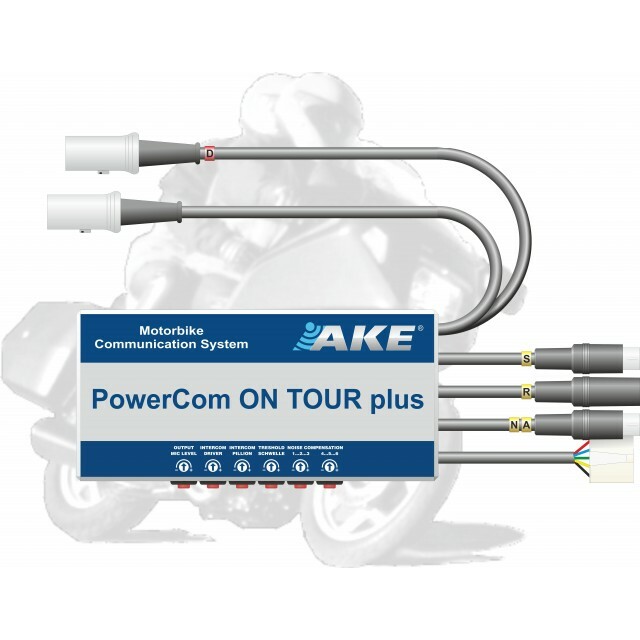 A driving noise dependent volume control, an intelligent signal management and an individually activatable multilevel driver security package ensures for maximum safety (entertainment lock).